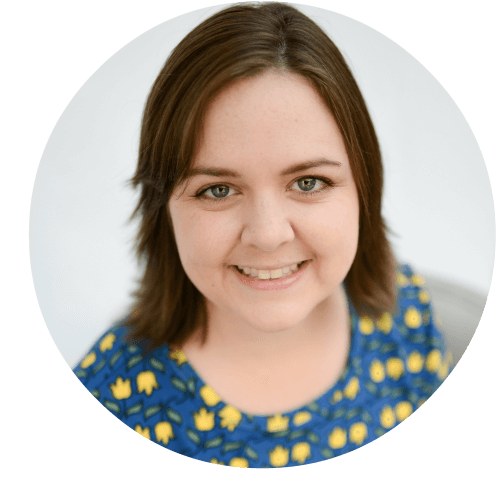 “How do I get my child to hold a pencil correctly?” I often receive this question from readers, especially parents. 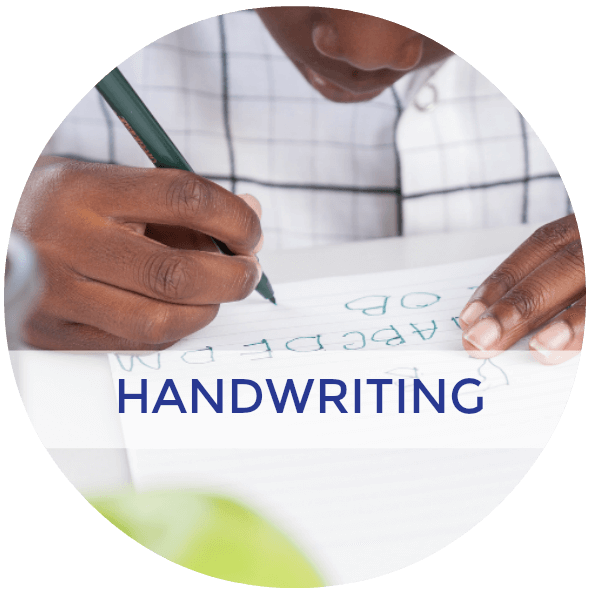 A large component of handwriting is how a child is holding the pencil while they write. But did you know the building blocks for pencil grasp start when a baby is just a few months old? So what can you do to help support this skill in your child or students? 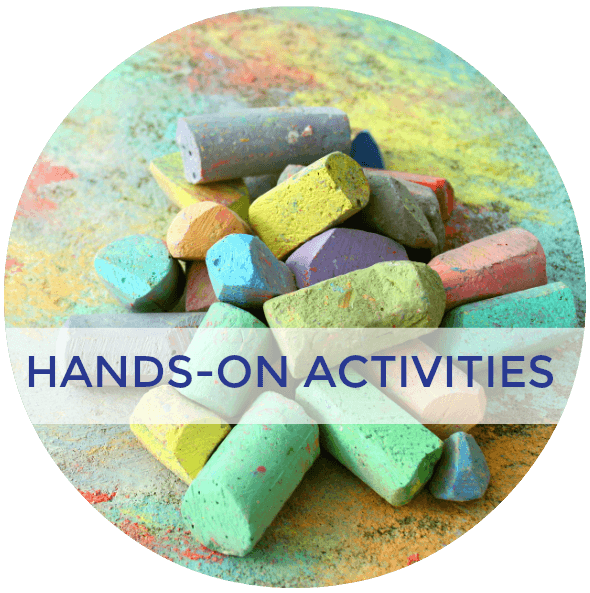 Using hands-on activities to promote pincer grasp is a great place to start! 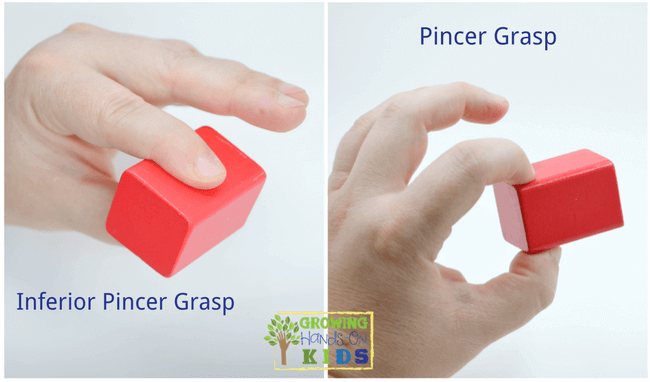 Before I suggest some fun activity ideas, I want to explain what pincer grasp is and when it develops. 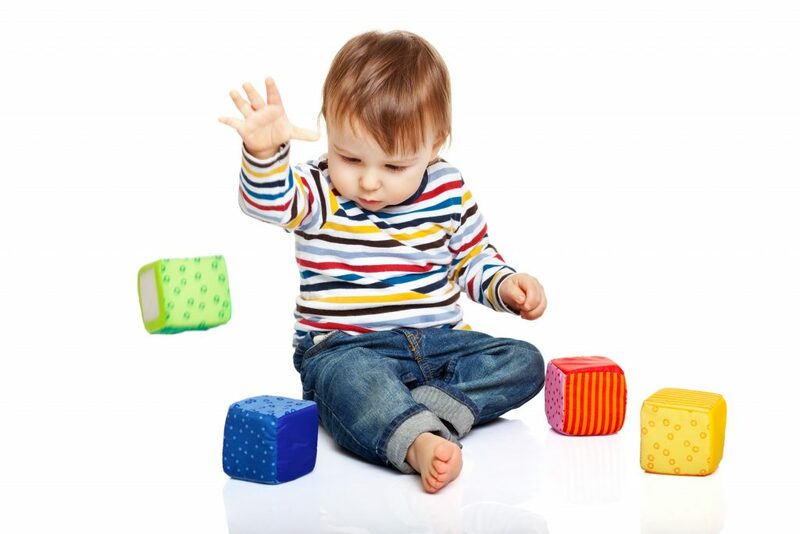 Pincer grasp is a hand grasp that develops around the time a baby is 8-10 months old. 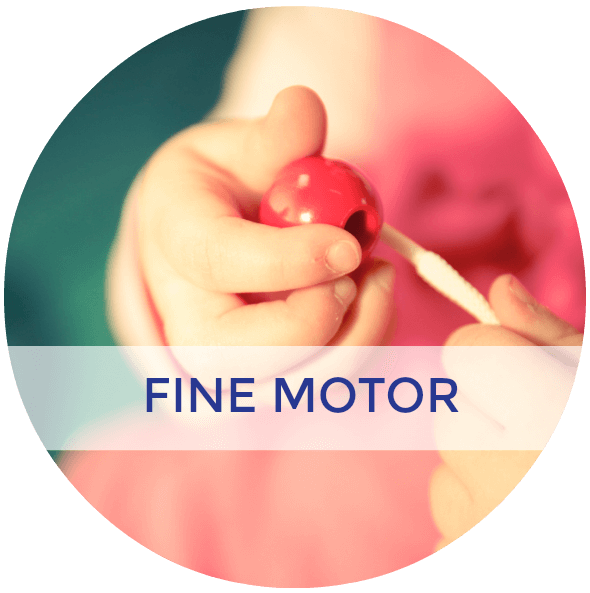 This grasp corresponds to the time a baby is beginning to feed themselves finger foods. 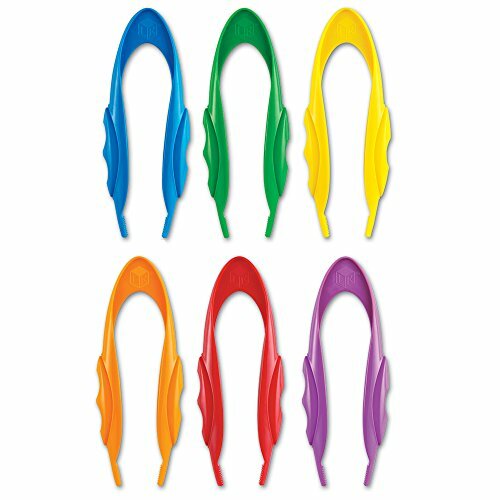 The pincer grasp is needed in order to grasp a small item, pinch it between the index and thumb and bring it to the mouth. You will notice from the picture below that there are two types of pincer grasp, the inferior pincer grasp, and the regular pincer grasp. The Inferior pincer grasp uses the pads of the index and thumb for grasping. 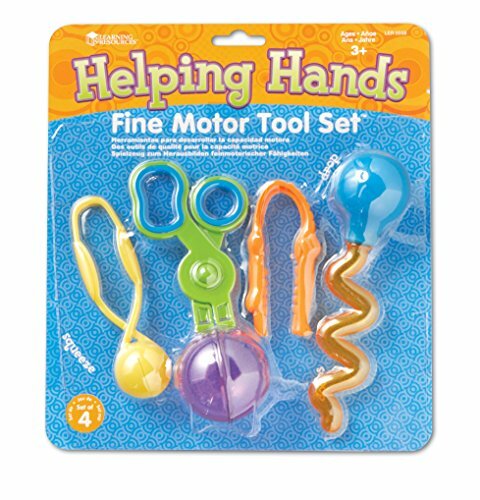 The pincer grasp uses the tips of the index and thumb fingers for grasping. 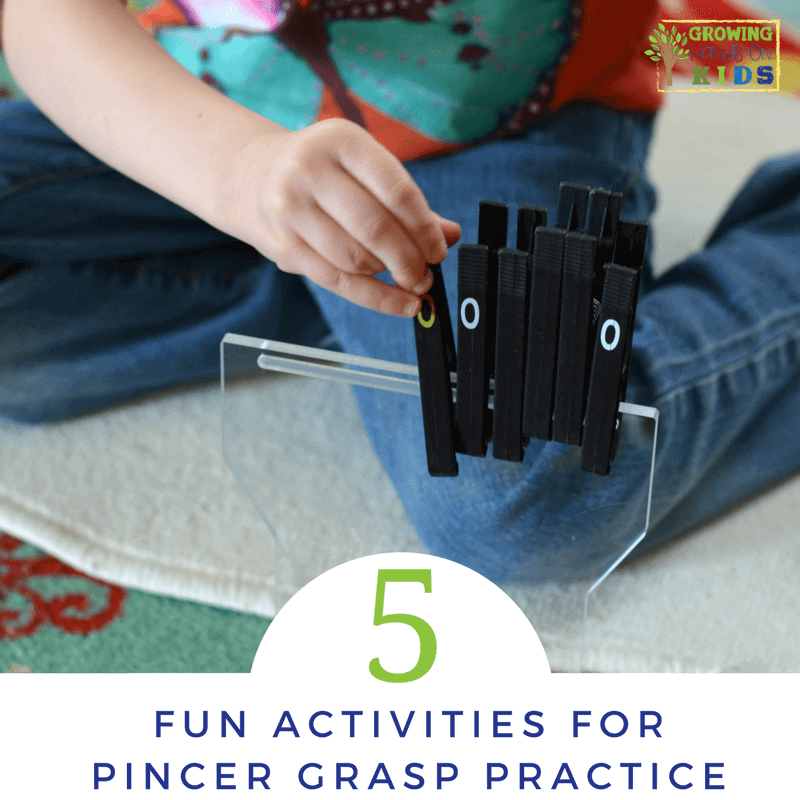 For the point of this post, we will be focusing on the pincer grasp. 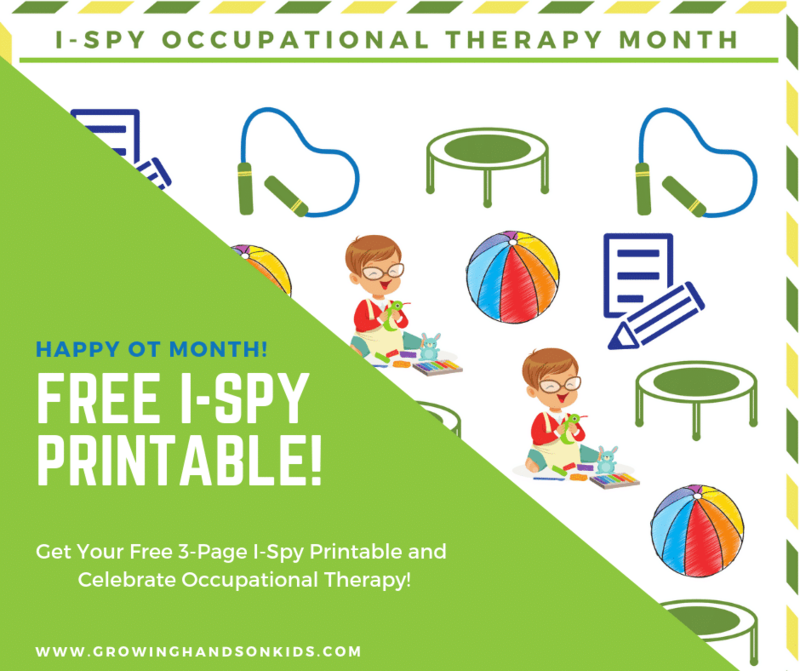 You can read more about the inferior pincer grasp in my typical pencil grasp development article HERE. 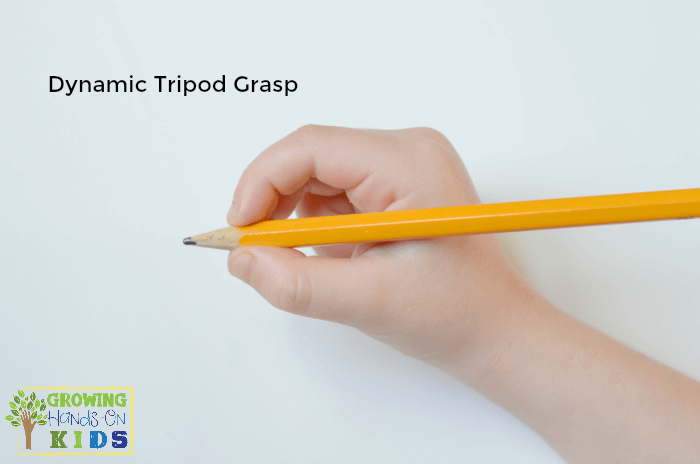 For pencil grasp, the pincer grasp is needed for a static and dynamic tripod grasp while holding a pencil. You will notice the open “web space” that the pencil rests in when writing (shown below). This is how you will want a pincer grasp to look (shown above). 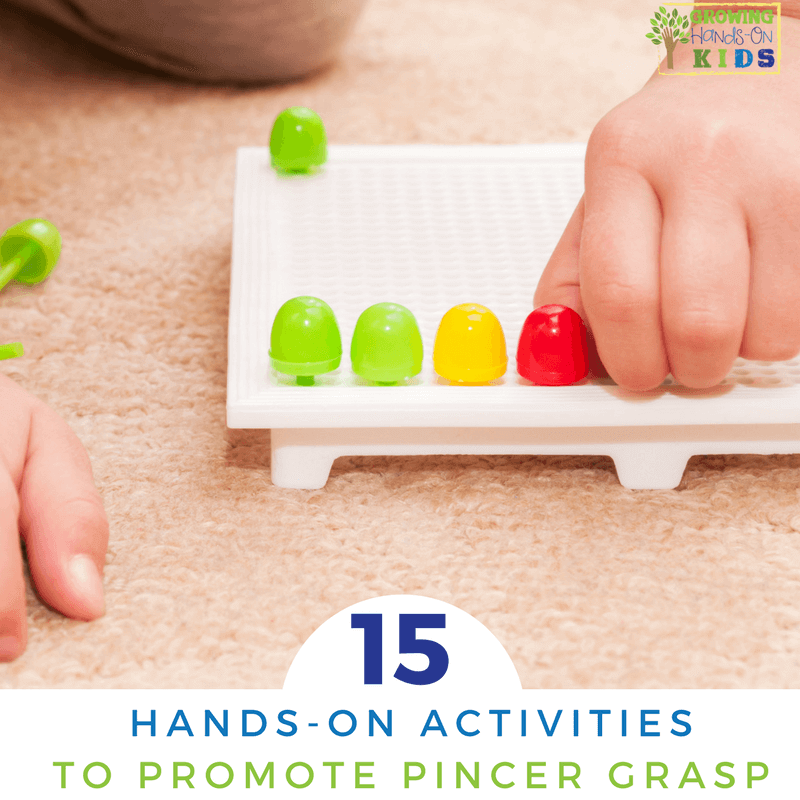 There are lots of fun ways you can promote good pincer grasp with older children and students. 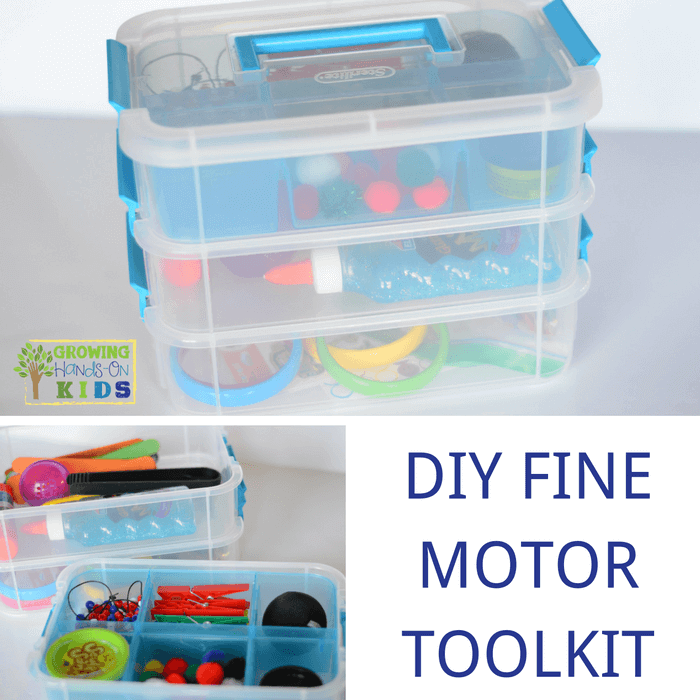 Including these types of fine motor activities into a child's day help promote strong finger and hand muscles needed for future handwriting (and really any life skill!). 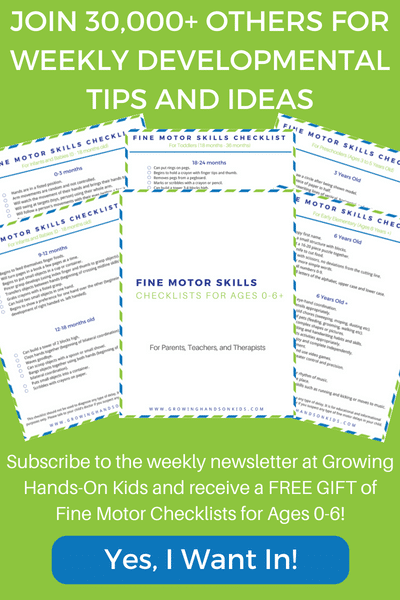 If you have a baby who is in the age range for developing pincer grasp (8-10 months) old, there are some great ways you can help to encourage this grasp. 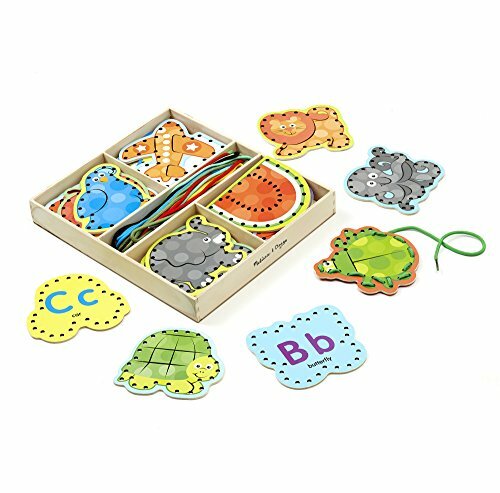 Introducing blocks of various sizes and textures encourages your baby to grasp items with their hands and explore with their mouths. 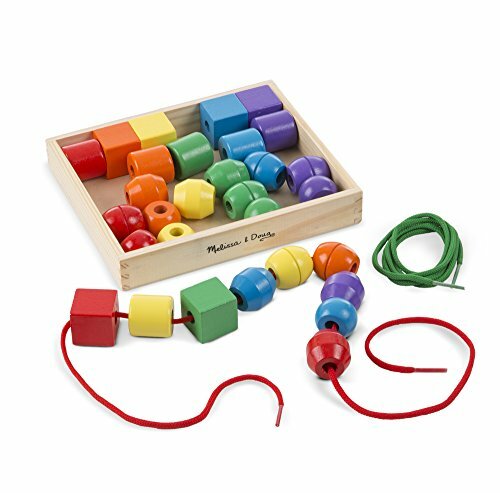 I prefer wooden blocks myself since they provide more sensory input than plastic. But having a variety of textures is great too! Make sure your baby is ready for finger foods before introducing them, but encouraging finger foods like circle shape cereal or puffs are a great way to encourage the skill of grasping smaller objects. 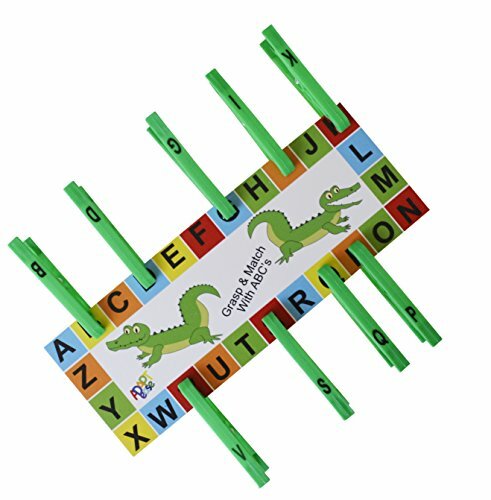 Board books are a great start to encourage language skills as well as pinching the pages to turn them. As your baby masters board books, start introducing books with thinner pages to perfect this skill. When your baby gets to be 2 years or older, so you can really amp up the pincer grasp activities to include smaller objects that aren't edible. 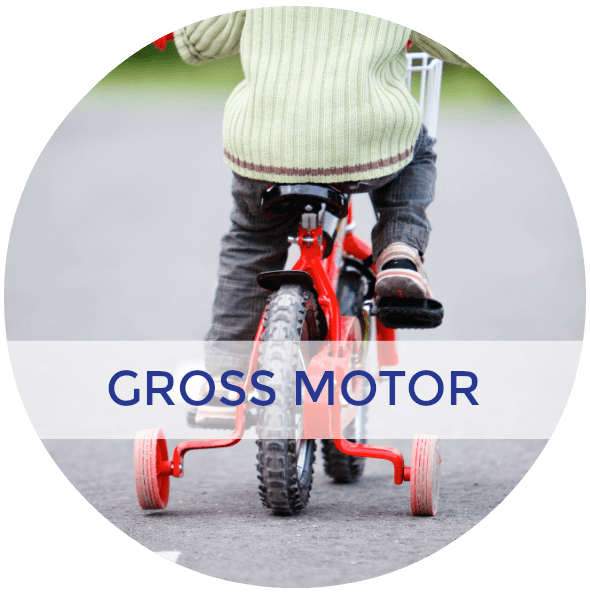 Of course, you need to be close by and monitor your young toddler or preschooler to make sure they don't put small items into their mouth. With my own kids, I have found age 2 to be a good age to introduce items such as larger pom-poms and beads. 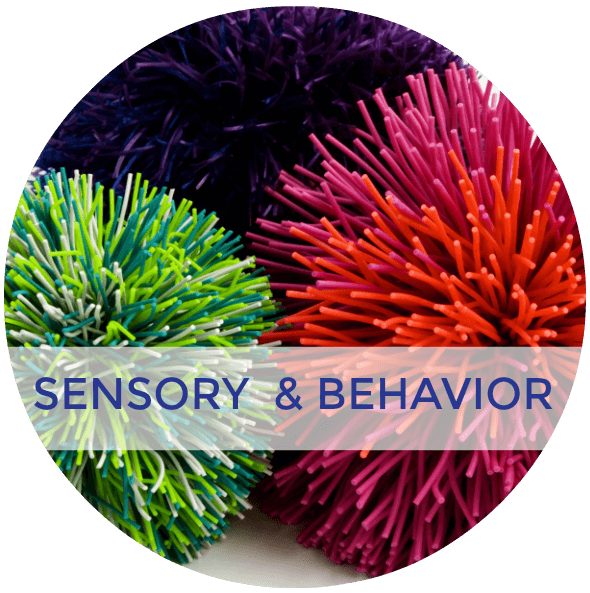 Pom-poms are so fun and colorful! 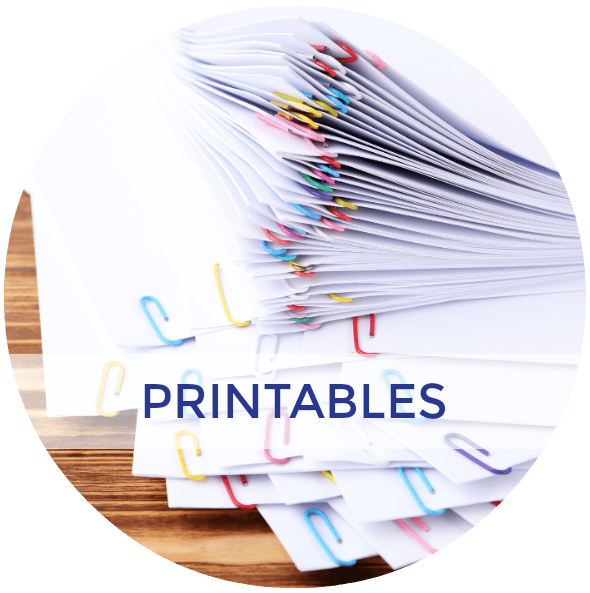 You can use them in crafts or transfer between containers. Here is a picture of my 2-year old using a silicone candy tray to transfer pom-poms into. We even added some very basic color recognition and patterns with this. 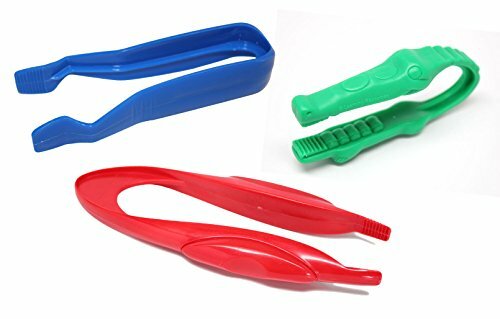 Adding tongs into an activity is a great way to encourage a good pincer grasp and tripod grasp for handwriting. 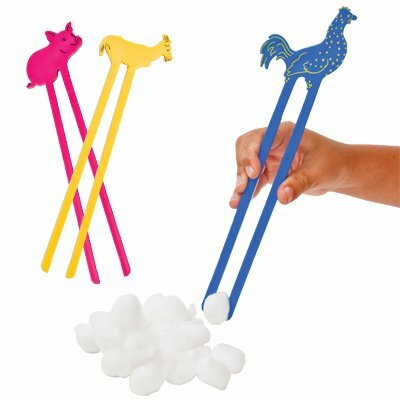 I like using tongs for the pom-pom transfer activity I mentioned above. Check below for some of my tong recommendations. 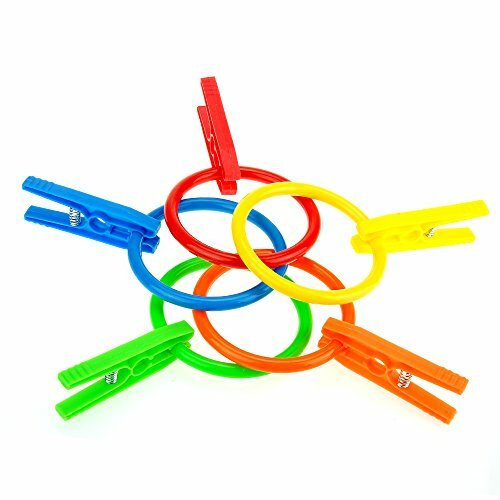 Pinching clothespins is a great way to strengthen the fingers needed for the pincer grasp. 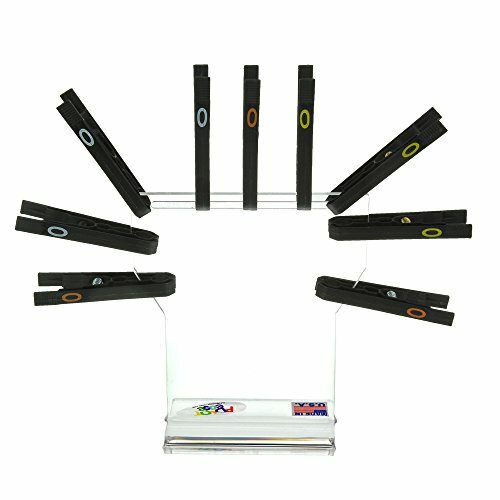 You can even find clothespins that have to require various amounts of “squeezing” to open them. 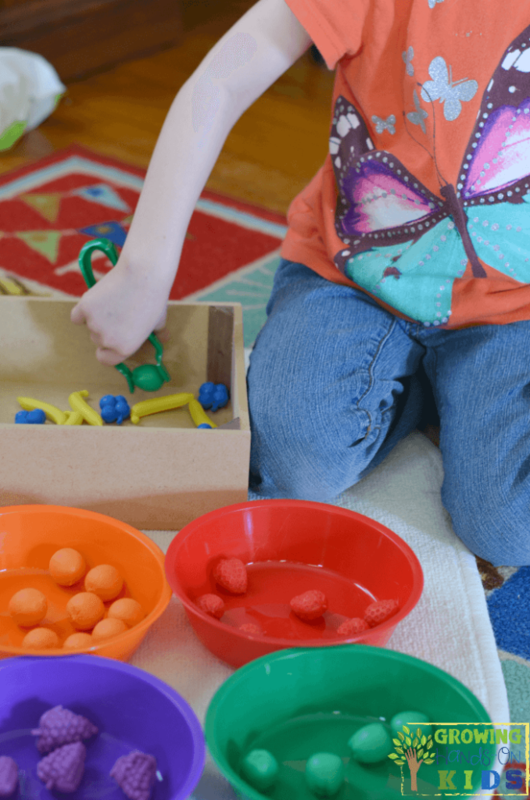 Playing with play dough (or slime, oobleck, or clay) is a great way to promote pincer grasp. 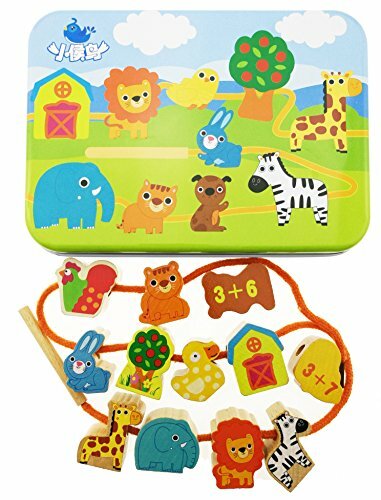 You can form lines, shapes, animals, numbers, have them create their own designs, or use play dough mats. I love putting items into sensory play mediums like play dough, slime, oobleck or moon sand and asking the kids to search and find them. 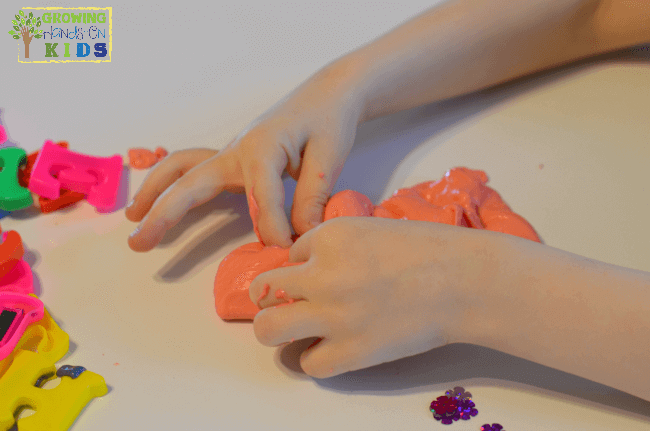 If you use a thicker medium like play dough or slime, the child needs to dig the items out and this is great strengthening for the fingers and pincers. Stringing beads is a harder skill since it requires both hands to be pinching at the same time (one holding the string and one holding the beads). This makes it an excellent activity for bilateral coordination and crossing midline. 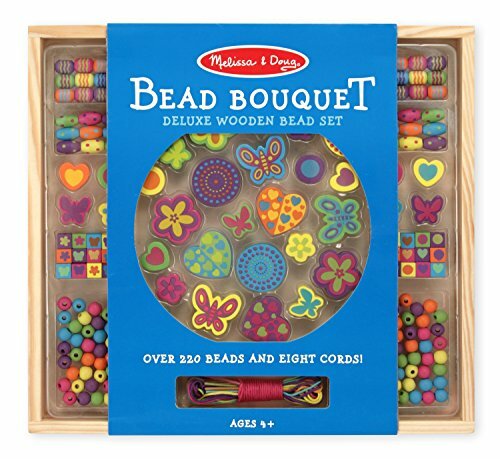 Young toddlers can also practice this using larger beads and thicker string such as a shoelace or yarn. 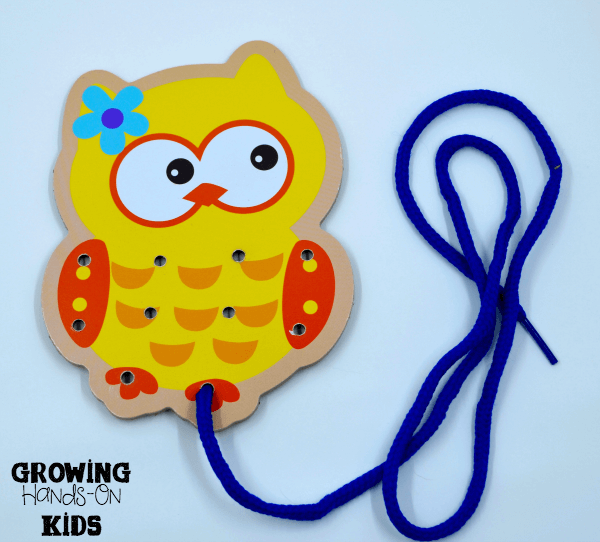 This activity works great with using tongs or fingers. Just set up two containers, one with a smaller opening such as an old milk bottle or drink bottle. 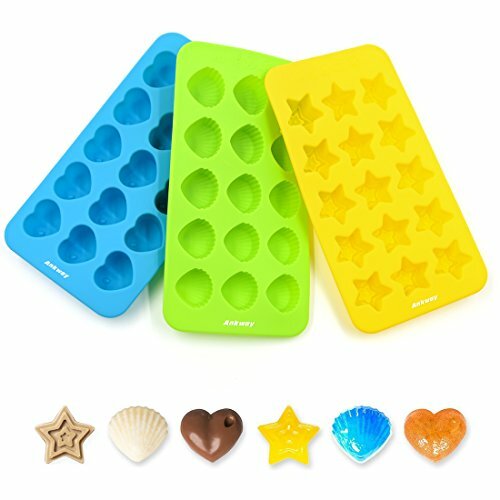 Have the child pick up one marble or bead at a time and drop it into the container. Marble runs would also be a great addition to this. 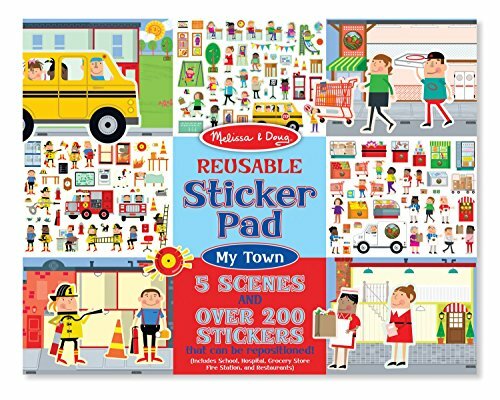 Who doesn't love stickers? 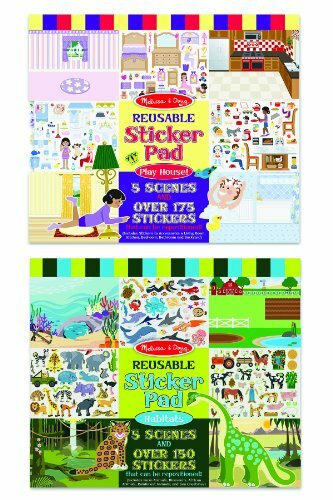 Peeling stickers from a sticker book or doing a craft activity with them is great pincer grasp practice. 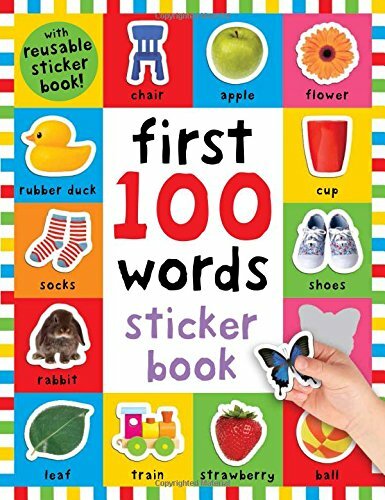 We use sticker books for our quiet bag at church too. Lots of great things you can do with them. 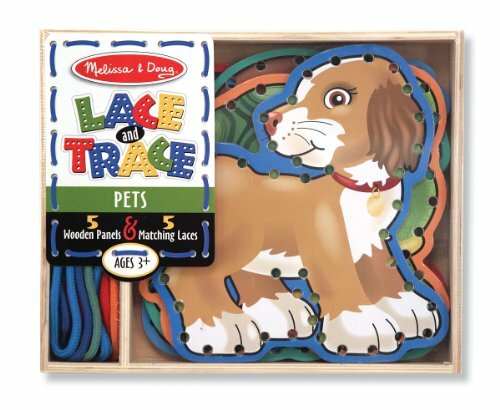 Lacing cards are similar to stringing beads in that they use bilateral coordination and crossing midline. 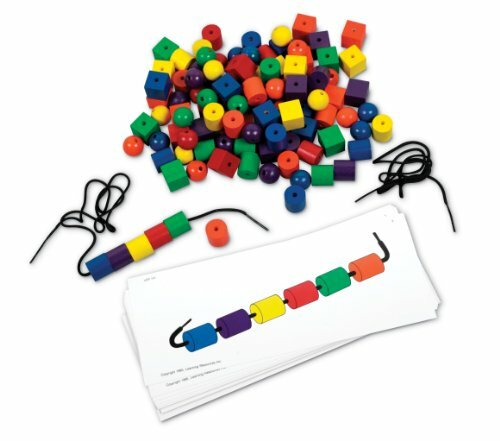 It's also a great visual motor activity as well as pincer grasp practice. 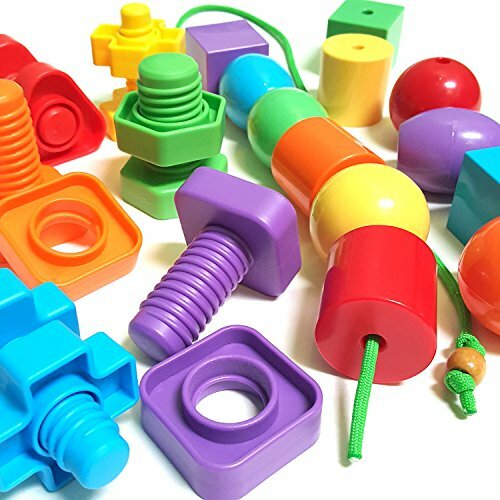 I prefer using real items to pretend plastic ones, which is why I suggest nuts and bolts for older children (6+). 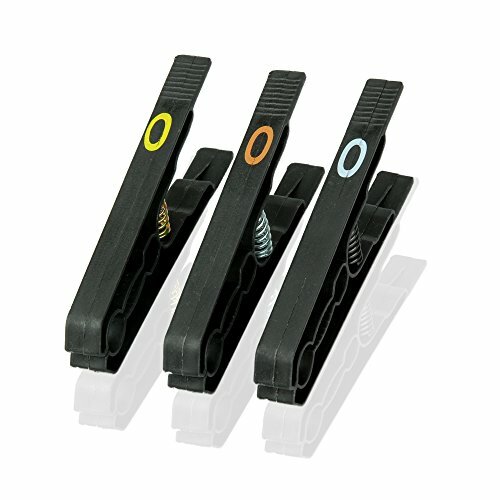 However, there are plastic versions of these that you can introduce sooner if you like. 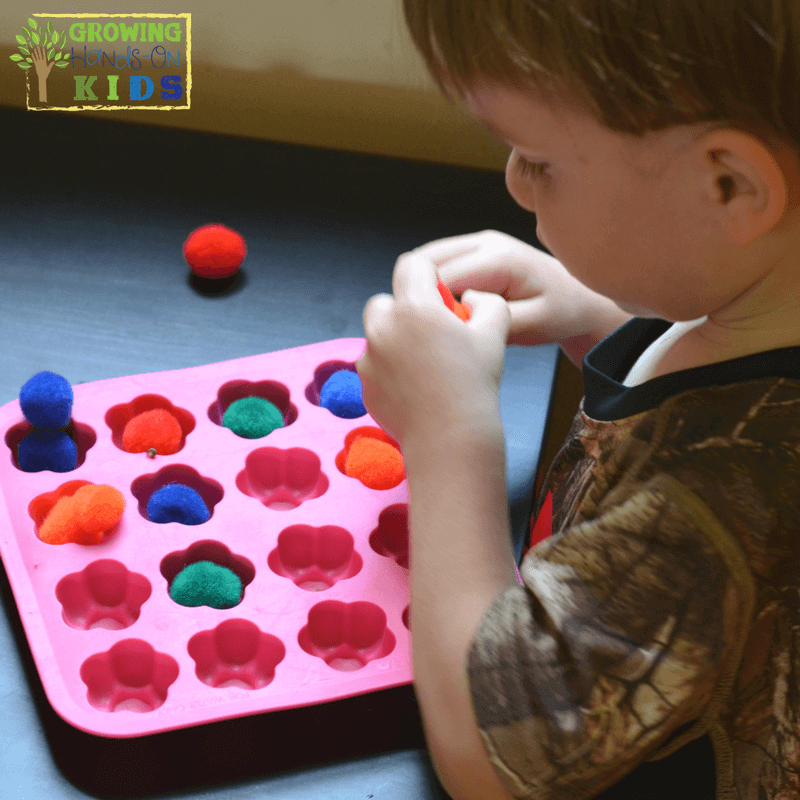 It's a great way to incorporate some practical life work along with pincer grasp practice that is age appropriate. Crocheting is a higher level skill that involves following a pattern, directions, bilateral coordination, crossing midline, and better finger manipulation. 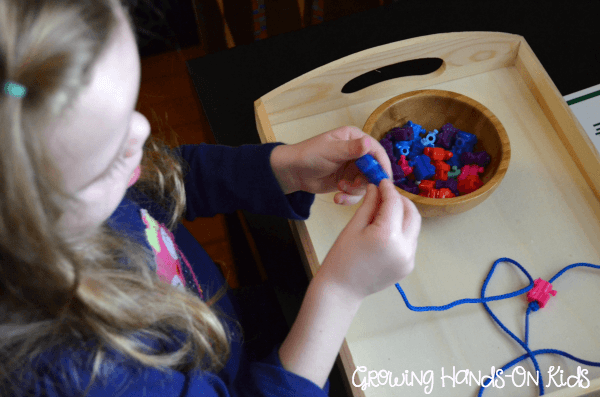 It's a great way to practice pincer grasp by using the needles and holding the yarn for older children. There are so many great board games out there. 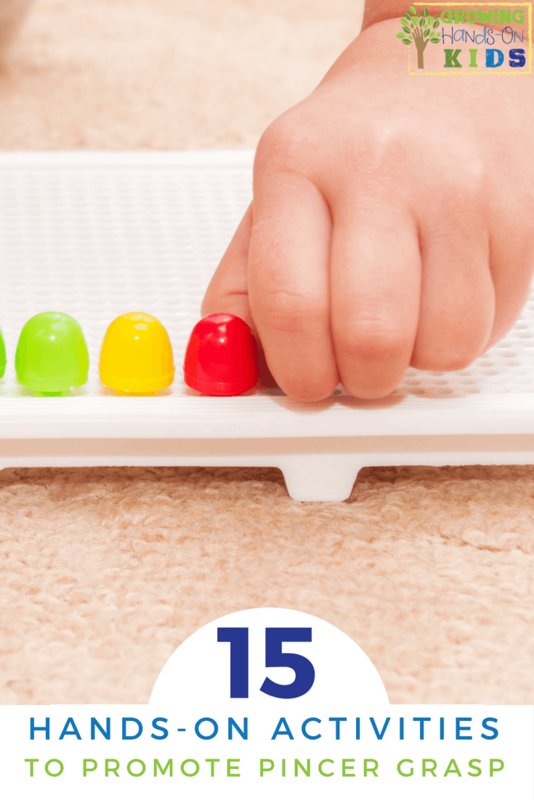 Many of them require smaller pieces that need to be moved down the board while playing. Card games such as UNO are also great age-appropriate activities for practicing pincer grasp with older kids. 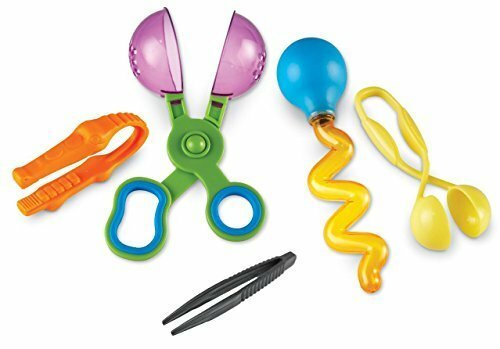 Here are some of the toys and tools I mentioned above in the activities to promote pincer grasp. These links will lead you to Amazon. Need more idea like this one? Check out my resources below.